This video shows armed Libyan mercenaries who are going to Idlib (50km south-west of Aleppo(Syria)). A source which belongs to terrorist groups said that the terrorists came from Hatay province (Turkey) with the help of the Syrian National Council (SNC) today known as the National Coalition for Syrian Revolutionary and Opposition forces.. The Libyan NTC is supplying weapons and “volunteer” (paid/forced) fighters of the National Liberation Army to the so-called FSA. 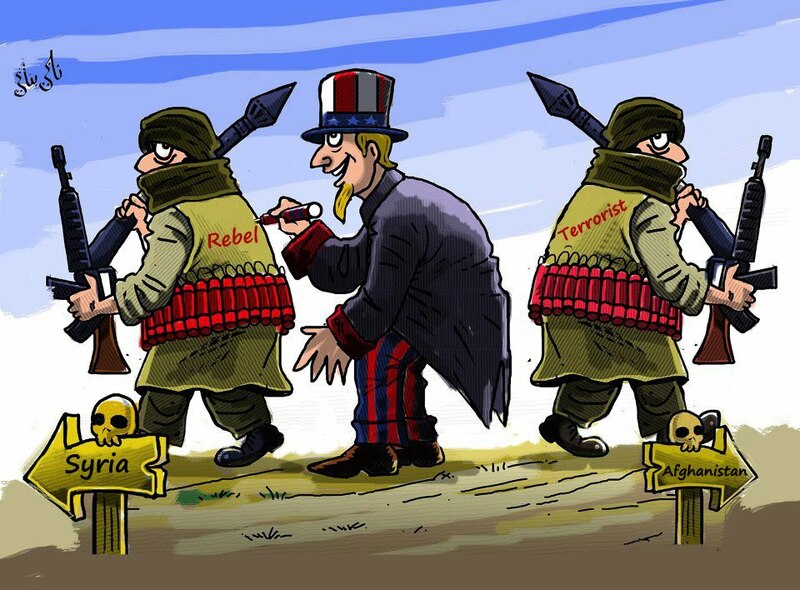 It’s clear these people are mercenaries for outside powers, who do not care of Syrian people at all. Most likely these mercenaries are doing crimes backed by US/Israeli interests.